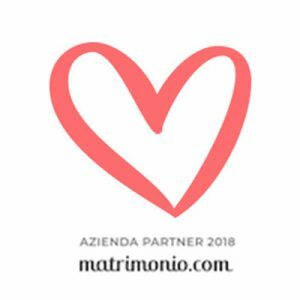 Are you looking for a wedding planner in Siena and Tuscany? Look no further! Tuscany including Florence & Lucca. 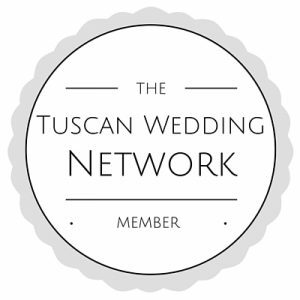 As Tuscany is so large I concentrate on the areas that I’ve come to know best as a wedding planner: Siena (often misspelt as Sienna), Castellina in Chianti, Chianti, Radda in Chianti, Casole d’Elsa, Arezzo and the Valdichiana region, Certaldo, ,Pienza, Montalcino, Montepulciano, Val d’Orcia , Lucca and obviously Florence. By having your wedding in Tuscany you will be able to experience the unique landscapes, the famous food, the fabulous wines and an attitude to life that can only be seen first hand in the Tuscan area. Add to this the art, culture and centuries of historical events that have defined this landscape and I’m sure you will agree that as a location there are few better. With my local knowledge of where to stay, what to see and where to eat, you’ll be able to make the most of your stay in the area. 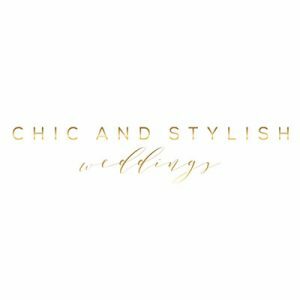 Being a wedding planner in Siena especially, is a privilege and I truly enjoy sharing my experience and expertise with my clients. 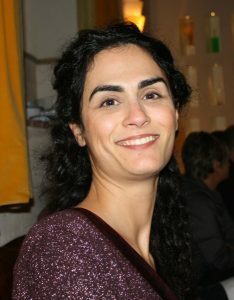 Hi I’m Hewelin, I was born in Siena and have worked in hospitality and events in Europe since leaving school. On returning to Siena in 2006 I focused on events for groups: weddings and conferences. My passion became weddings, all the details of the day and making sure that couples have the best day of their lives is what drives me. I speak English, Spanish, French, German and of course Italian so there will be no problem communicating and understanding your hopes and dreams for your big day.